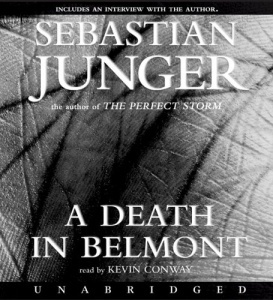 In 1963, with the city of Boston already terrified by a series of savage crimes known as the Boston Stranglings, a murder occurred in the quiet suburb of Belmont, just a few blocks from the house of Sebastian Junger's family -- a murder that seemed to fit exactly the pattern of the Strangler. Roy Smith, a black man who had cleaned the victim's house that day, was arrested, tried, and convicted, but the terror of the Strangler continued. 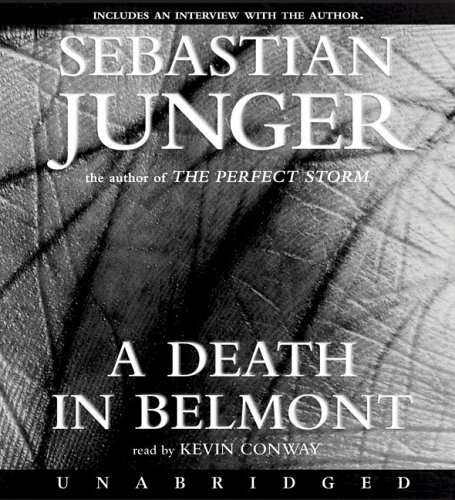 Two years later, Albert DeSalvo, a handyman who had been working at the Jungers' home on the day of the Belmont murder, and had often spent time there alone with Sebastian and his mother, confessed in lurid detail to being the Boston Strangler. This is the point of entry to Junger's first book-length project since The Perfect Storm: a narrowly averted tragedy for Junger's family opens out into an electrifying exploration of race and justice in America. 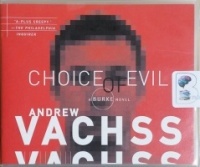 By turns exciting and subtle, the narrative chronicles three lives that collide -- and are ultimately destroyed -- in the vortex of one of the first and most controversial serial murder cases in America. The power of the story and the brilliance of Junger's reporting place this book on the short shelf of classics beside In Cold Blood and Helter Skelter.